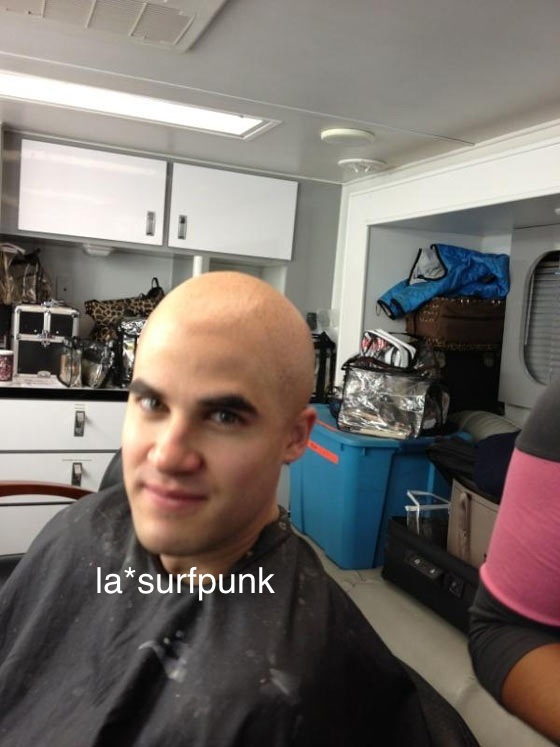 LA*SURFPUNK HOLLYWOOD: HAVING A BALD! What happened to Darren's luscious locks? ?